Lower and upper extremity injuries, overuse injuries, and head, neck, and face injuries are commonplace. 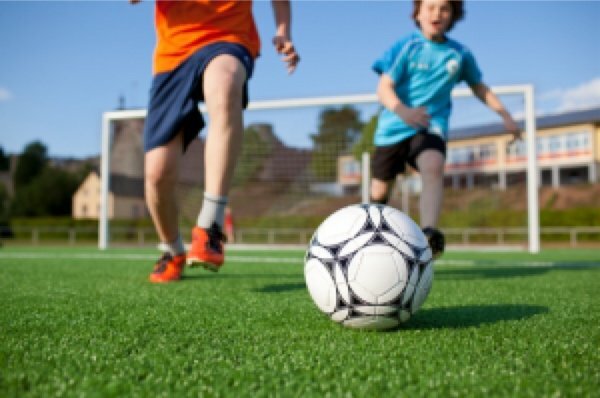 According to Stanford Children’s Health, "88,000 children 8-14 were treated in an emergency room for soccer-related injuries." A field that is not kept up well offers a greater chance of turning an ankle or falling. It’s vital to check out the playing area beforehand and note any uneven areas that could cause a player to trip. Then, take a break: The last decision you want to make is to begin playing too soon and re-injure yourself. With more serious injuries, sitting out of a few games, or even an entire season, is a choice that promotes healing and health. Talk to your chiropractor about the timeframe the injury needs to be able to recover correctly, and follow his or her advice.